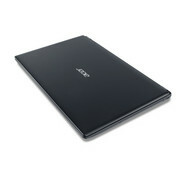 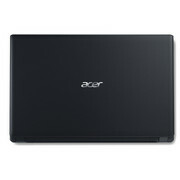 The Acer Aspire V5-571-6869 provides good performance for a low price. This $529 15-incher is also thinner and lighter than the bargain notebook competition. 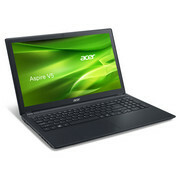 However, the battery life could be better and the design is bland. 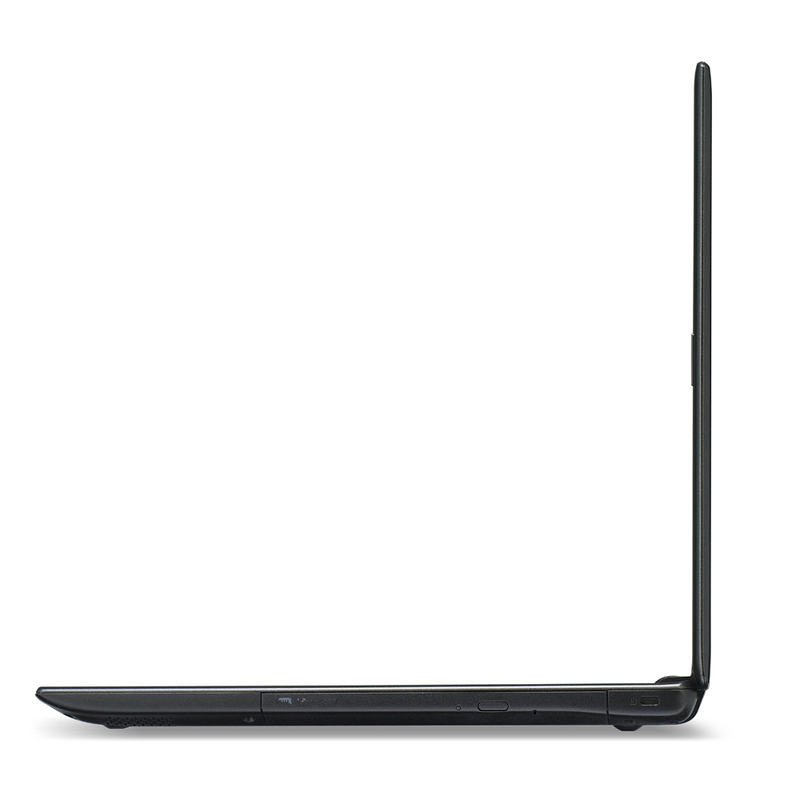 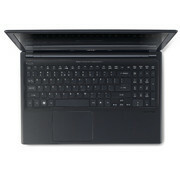 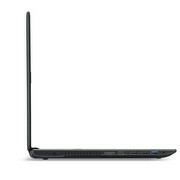 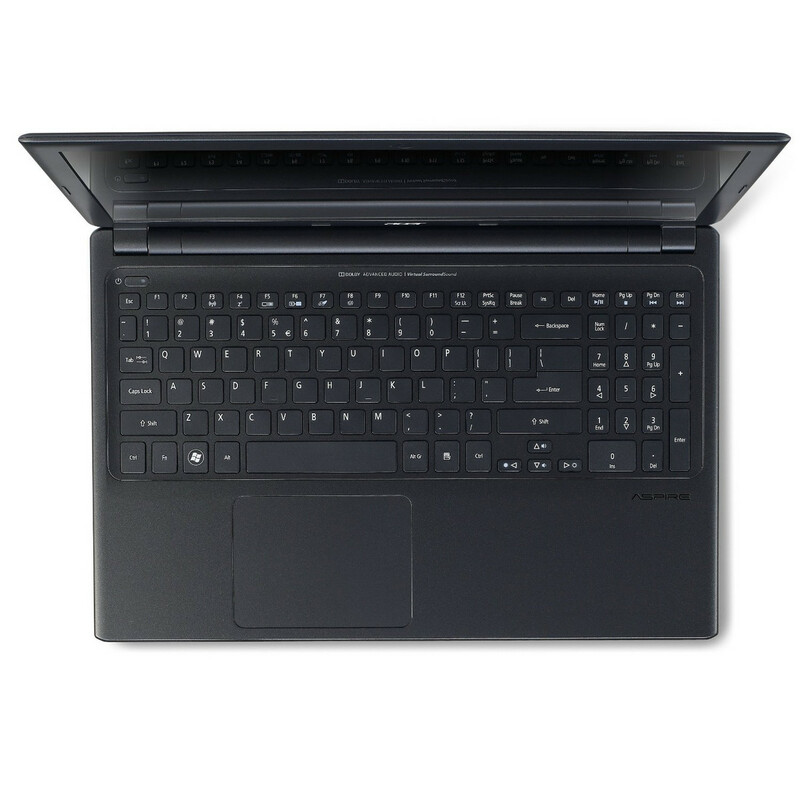 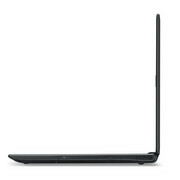 In this price range, we prefer the $599 Dell Inspiron 15R. 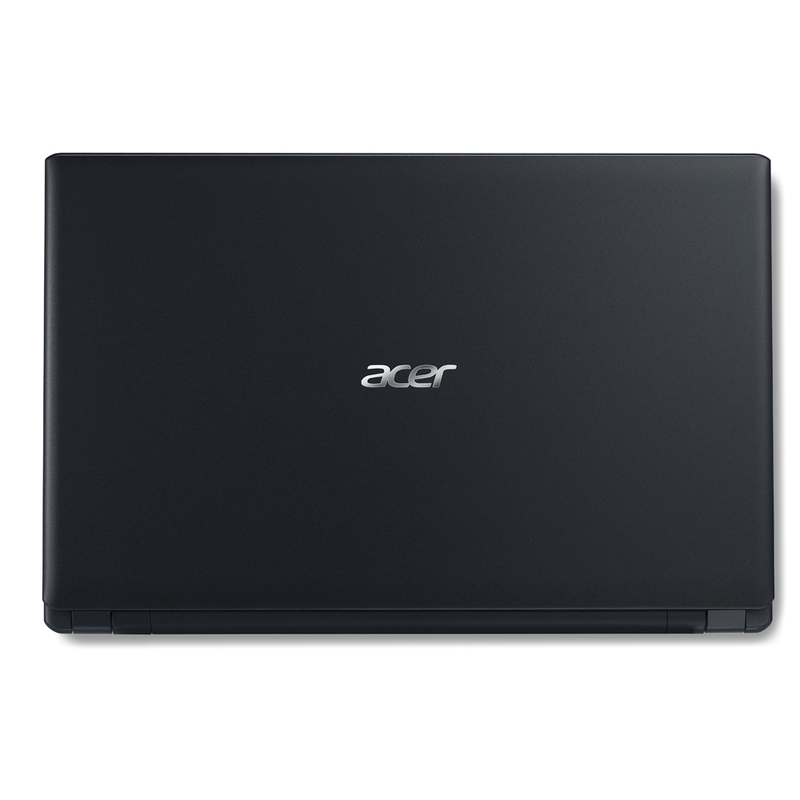 Yes, it's bulkier, but it offers a more attractive design, a better keyboard, and longer battery life, making it worth the $70 premium over the Acer. 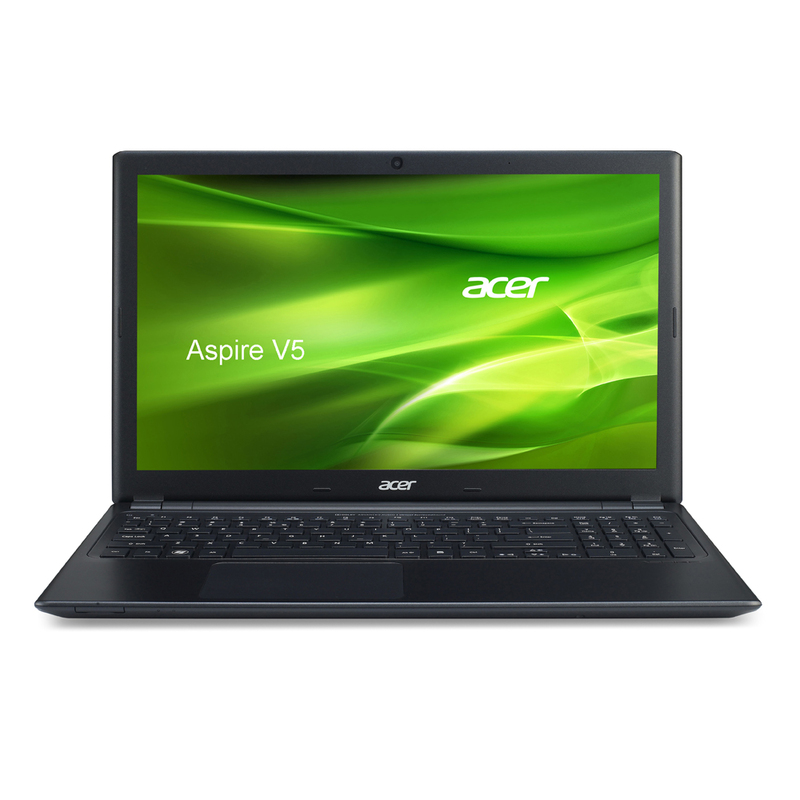 The budget category is a difficult one to shop in because it's easy to give up core functionality in the pursuit of a lower price tag. Thankfully, the Acer Aspire V5-571-6869 doesn't require that sort of Faustian bargain. 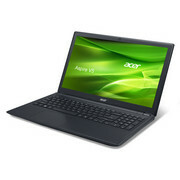 The Editors' Choice Sony VAIO E15 may offer better graphics and multimedia performance, but the Acer Aspire V5-571-6869 offers similar processing capabilities and a slightly better battery life, and costs $100 less. While the Acer Aspire V5-571-6869 may not knock your socks off, it is still a well-built laptop and solid performer in a category where neither is a given.